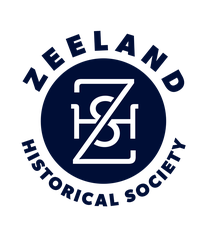 The Zeeland Historical Society has decided to redirect its resources and to focus on providing educational opportunities for our community. As a result we have made the decision to temporarily stop accepting rental requests for the New Groningen Schoolhouse. Please contact us if you are interested in an educational visit at the schoolhouse.